Find out how affordable this is and be pleasantly surprised! You and your team have made my life much better in dealing with employee awareness. It is very appreciated and has given us boost up with our regulatory requirements and preventative measures. I love KnowBe4 and if you ever need a reference, feel free to have people contact me. If you need an advocate on the west coast, just refer people to me…I’m so impressed. I have been enjoying your product a lot. I also love the brief updates about news and issues from Stu every so often. It helps to keep me informed and aware of any potential threats. Good Morning, Love, love, love it!! Thank you. We love your products. We are happy with using your service. Thank you. I am a very happy camper, thanks to your excellent and entertaining Kevin Mitnick Security training program, and to our account Rep. Sean Ness, we are loving your product. It’s going well. Love the ability to track progress and especially love the “auto-nag” feature so I don’t have to remember to send out reminders periodically. I couldn’t be any happier. Thank you. I love your service. 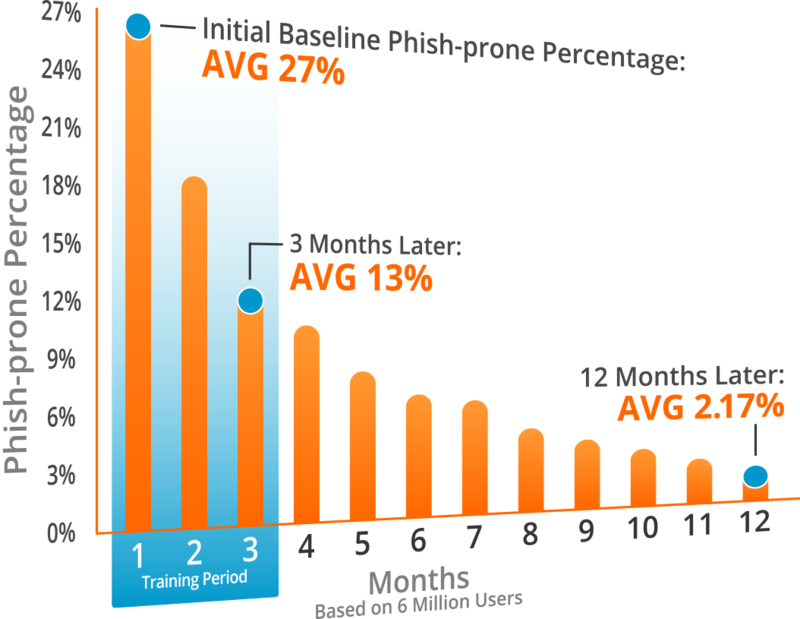 KnowBe4 is the world’s most popular integrated platform for awareness training combined with simulated phishing attacks. Join our more than 24,000 customers to manage the continuing problem of social engineering. 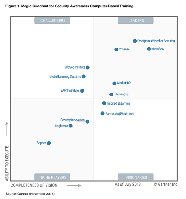 The world’s largest library of security awareness training content. 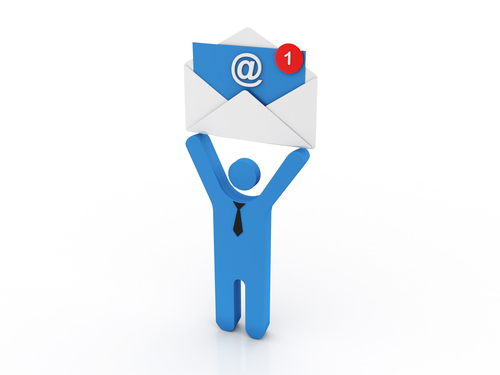 Automated training campaigns with scheduled reminder emails. Different size organizations cope with different problems, but all have employees as the weak link in their IT security. The challenges of creating and running an awareness program vary depending on the amount of employees. Please select from the options below and we will suggest best practices for your size/type of organization. Your IT team is small and usually overloaded. Users are the source of all kinds of problems, including malware infections. You need an awareness program that can be deployed in minutes, protects your network and actually starts saving you time. As a large enterprise, managing an awareness training program is challenging: buy-in from both management and employees, measuring effectiveness and ROI, user management, and that’s just for starters. Let’s deploy a program that is the right fit for your size and culture. Your customers have a major security problem: their users are victims of social engineering attacks. KnowBe4 provides a great way to manage that problem and provides you with great ROI for both you and your customers. Test your users and your network with our free IT Security tools which help you to identify the problems of social engineering, spear phishing and ransomware attacks. Get your free customized Automated Security Awareness Program with calendar and PDF. 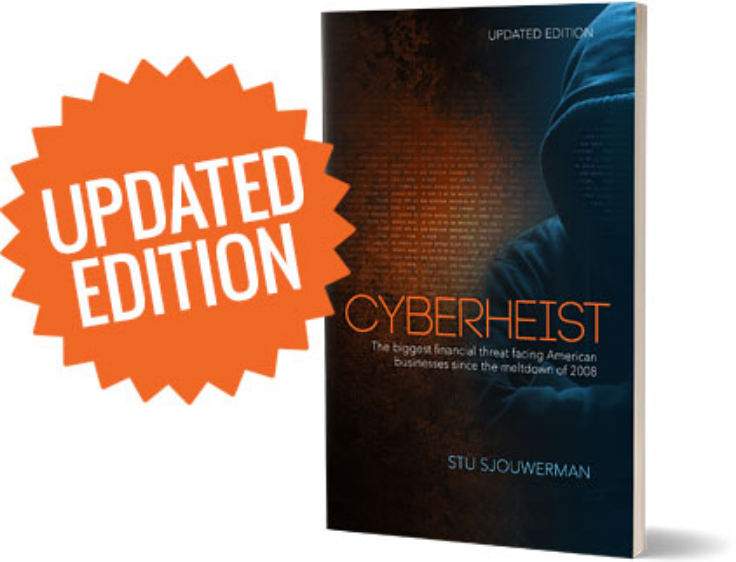 Did you know 81% of hacking-related breaches used either stolen and/or weak passwords? 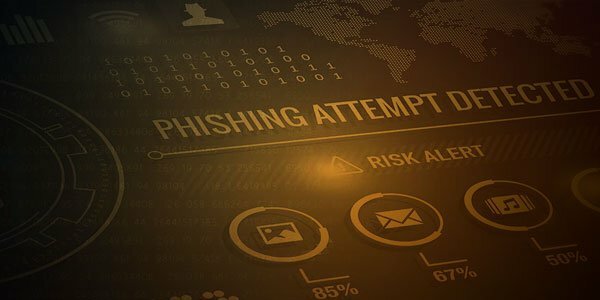 Have your users made you an easy target for spear phishing? Find out now! Find out if your domain has an evil twin with the Domain Doppelgänger tool. The United States Patent and Trademark Office has granted this week a patent to online payments company PayPal for a technique for detecting and stopping ransomware attacks.